Well, yesterday was Mother's Day, and I had been anticipating spending the day with my kids and with my mom and mother-in-law at two gatherings. Unfortunately, things don't always go according to plan. Instead of celebrating, I ended up at the clinic with a throat infection! I was not feeling well at all. I didn't even check my e-mail until the mid-afternoon. But----when I did, I was in for a great surprise! 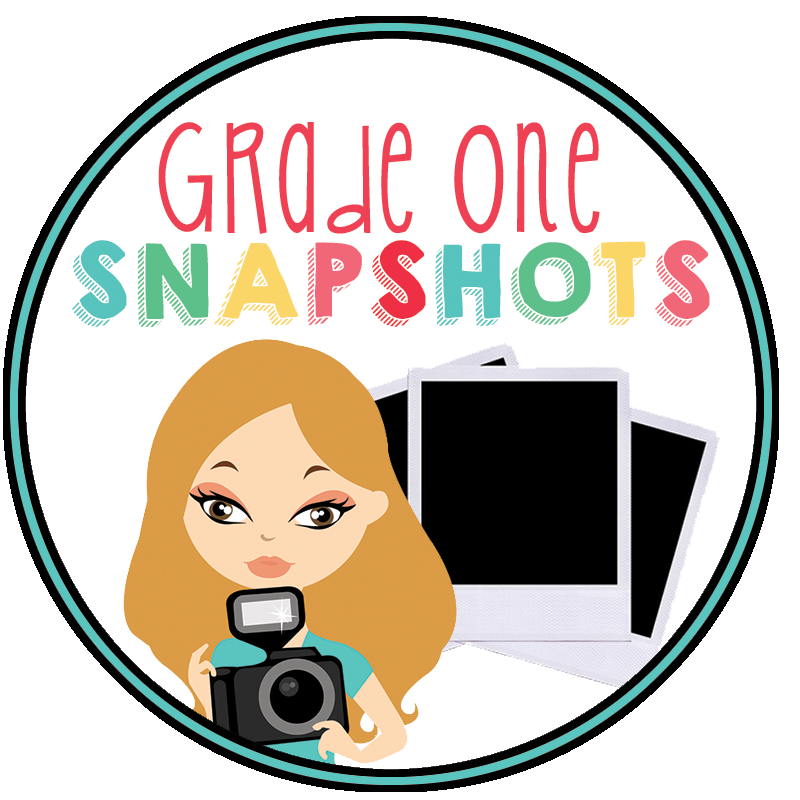 I found out that one of my freebies was selected to be highlighted in the Teachers Pay Teachers 10 Free Downloads newsletter! I would love if you would hop on over and download my scallop borders. They are free for you to use both personally and commercially! Enjoy!